Forklift Training in Sussex covering Littlehampton, Bognor Regis, Chichester, Portsmouth, Worthing, Brighton and all surrounding area’s both on site and at our Forklift Training Center in Littlehampton. Not sure which course suits you best? Get in touch with a member of our team if you have any queries and we will get back to you as soon as possible. I consent to having Luft Training Services ltd collect my name, email and telephone number. Counterbalance Forklift Training course is available at our training centre or onsite at your place of work. We offer group and individual training. Reach Truck Forklift Truck Training course is available for onsite or at our training centre based in Littlehampton. We offer group and individual training. Narrow Aisle Man Up Forklift training course is available onsite at your place of work. We offer group training and individual training for this course. Forklift Instructor Training (Train the trainer) now at our training centre based in Littlehampton. We off group and individual training. Narrow Aisle Man Down Training course is available both onsite or at our training centre based in Littlehampton. We offer group and individual training. Rough Terrain Telescopic Training course is available both onsite or at our training centre based in Littlehampton. We offer group and individual training. Cherry Picker Training course is available both onsite or at our training centre based in Littlehampton. We offer group and individual training. Multi Directional Forklift Training course is available both onsite or at our training centre based in Littlehampton. We offer group and individual training. HIAB Training course is available both onsite or at our training centre based in Littlehampton. We off group and individual training. Scissor Lift training course is now available for both onsite training or at our training centre based in Littlehampton. We off group and individual training. Powered Pallet Truck Training course is available both onsite or at our training centre based in Littlehampton. We off group and individual training. Pivot Forklift Training course is available both onsite or at our training centre based in Littlehampton. We offer group and individual training. Not sure which course fits your business or personal needs? 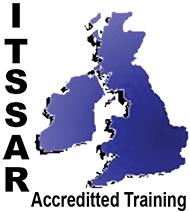 Whatever your training needs at Luft Training Services ltd all our trainers are fully qualified RTITB & ITSSAR Registered to provide you with the most up to date training on all the training services we offer covering in house training or locally at our training centre in Littlehampton. Once you have passed you will be registered with RTITB or ITSSAR. At Luft Training Services we believe our prices are the best with our quality of training and service. We guarantee to beat any like for like quotation plus we will reduce our price by 5% if you can find this service cheaper within the area’s we cover. At Luft Training Services our customers are our priority, whether your a company or private individual our customer service is of excellent standards from start to finish with an after care service that leaves our clients feeling a part of the team. All our forklift instructors have the highest standards of teaching with years of experience to ensure their methods of training get you through your forklift test. Our reputation is one of the best in our industry by far. 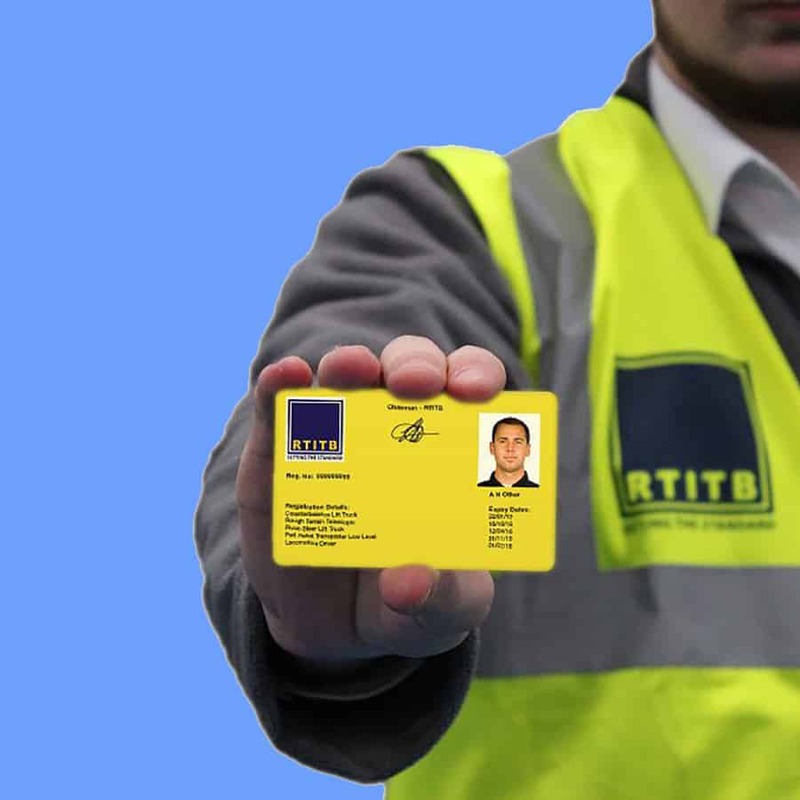 At Luft Training Services ltd we cater for RTITB registered training as well as in-ITSSAR registered training or inhouse licence training to suit the needs of any business. We can train either at our Forklift Centre based in Littlehampton or visit you at your premises. Few days I ended FLT Counterbalance ago. My experience has been very good. From Julie attention, that George pick in the train station, the quality of teaching, the skills instructor George make the course has been very positive. I’m planning to do another course in a few months and already I have decided that I will do with them. Thank you very much for everything George. thoroughly enjoyed my 2 day course very informative relaxed but professional approach, will definitely recommend again and hopefully will use luft training for future courses Many thanks Oisin. Done my reach and counterbalance and love it very professional highly recommended will use them again thanks nigel. Teaching at a high level, using the equipment of very good quality. Very good contact with the learner allows the literal understanding of the all concepts contained in the theory. Great customer service. 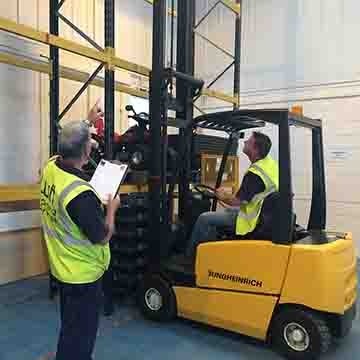 I am sure that even the best forklift operator can learn something more, through participation in a training course organised by Luft Training Services. Brilliant service from start to finish. Exception training with an excellent delivery. I was worried about the classroom training but past with ease. Thank you so much. Highly recommend Luft Training Services. Just completed my back to back counterbalance and reach truck course. The instruction was first class and helped me to easily understand the requirements of the course. I was nervous about the test but was fine on the day and passed today with flying colours. I would say that I got the cheapest deal compared to all other suppliers in my area and this was the only training centre within 50 miles. Would definitely recommend these guys. I found the two day “experience no qualification” course was exactly what I was looking for. It was delivered in a friendly manner but fully focused on learning. I was made to fill at ease I felt very comfortable George was very helpful. To me I would recommend you to anyone the unit was very clean and tidy I thought that was great. A very thorough and professional training course. 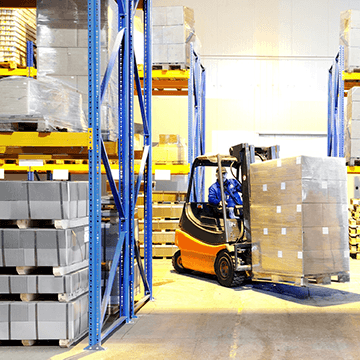 I was looking to get back into warehouse work and Luft provided me with all the skills and confidence I needed for the day-to-day operation of a counterbalance forklift. Luft training services are an extremely diligent, professional, and competent outfit. There centre is is a quality operation run by enthusiastic and highly motivated staff. I couldn’t have asked for more and having passed my counter balance forklift will be returning for my telehandler course. Absolutely fantastic and extremely helpful, very easy to understand and got a complete novice through his telescopic training. Thank you very much. A real good quality centre with quality training and trainers. Extremely helpful staff couldn’t ask for better. Highly recommended. A very professional service given. Very competent trainer who put everybody at ease and enabled them to learn all they needed to know. Would highly recommend and would definitely use again. Very professional course covering all I needed to learn about operating a fork lift safely and efficacy ! also detailed insight into the forklift truck itself. Highly recommended. The training was brilliant. George is very detailed with his training at a superb pace. He also inspires confidence whilst you learn. Super course.